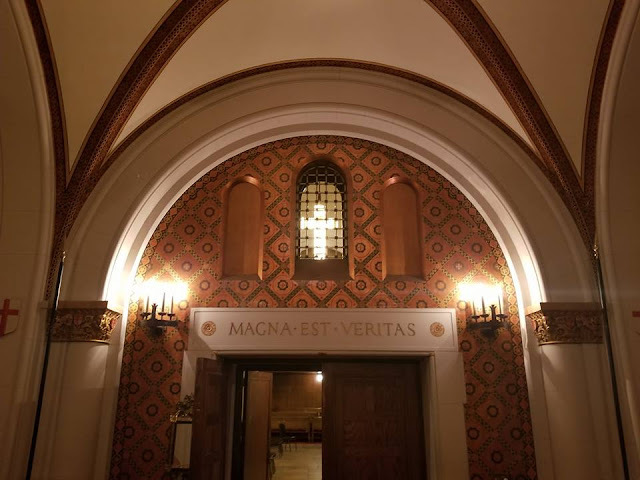 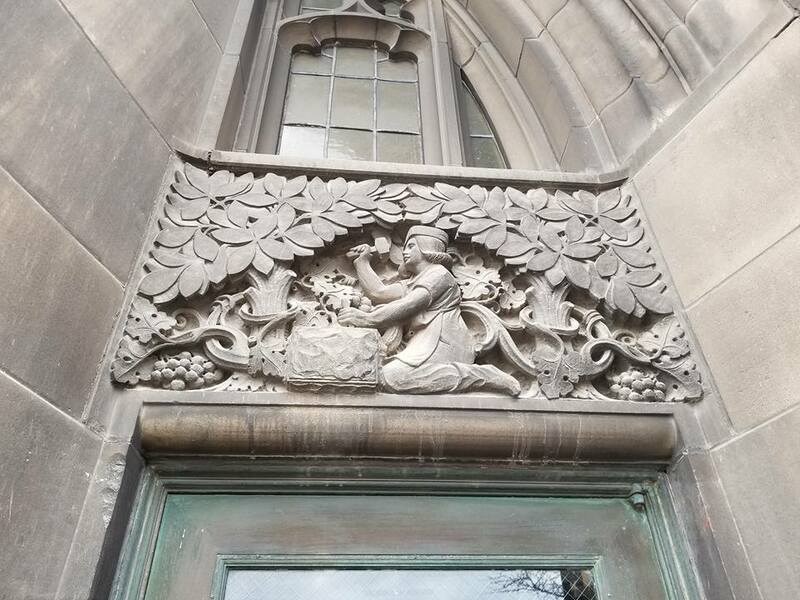 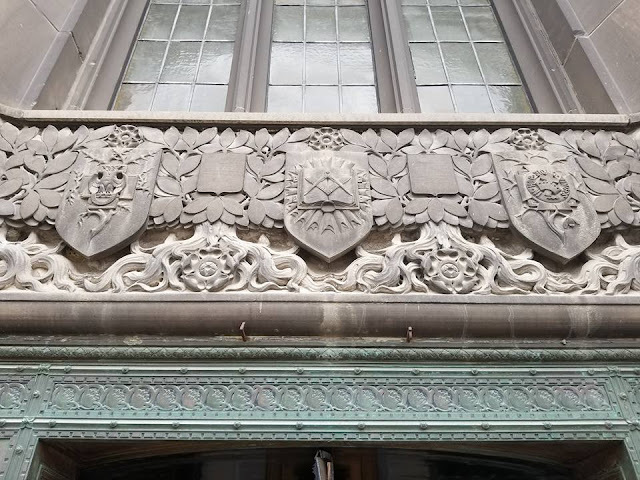 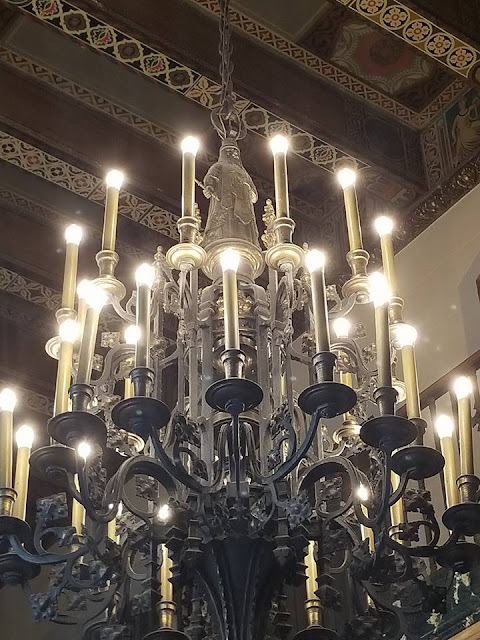 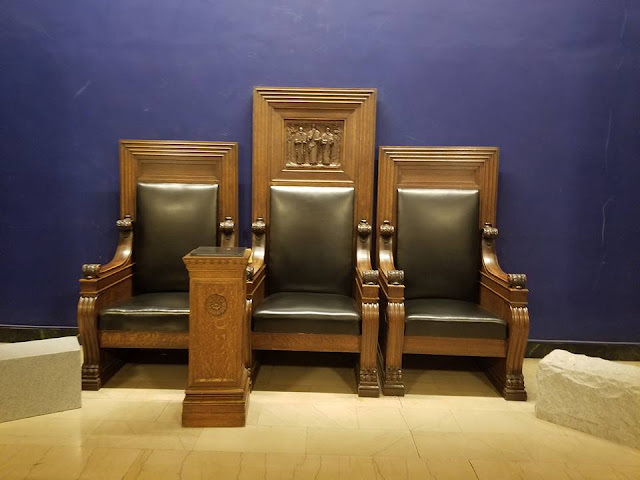 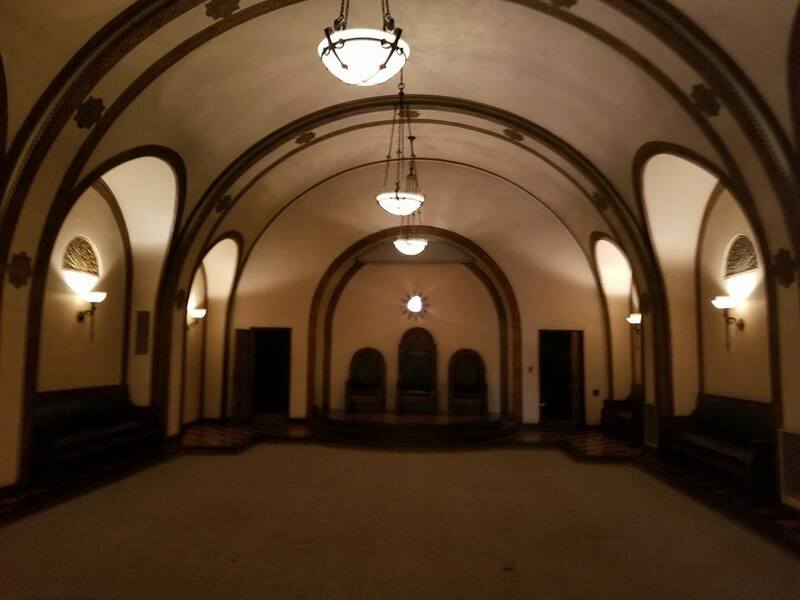 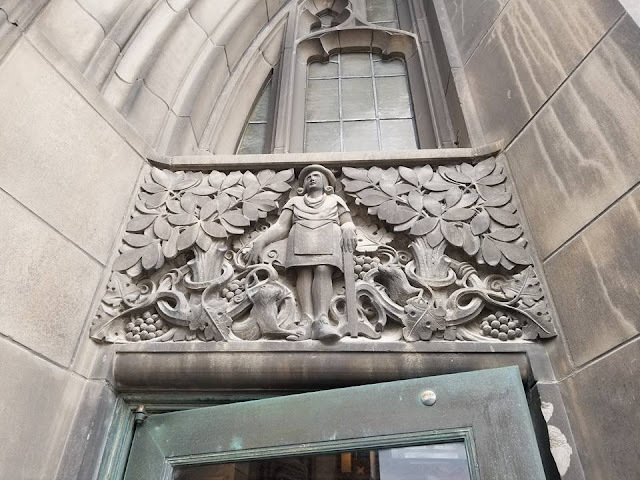 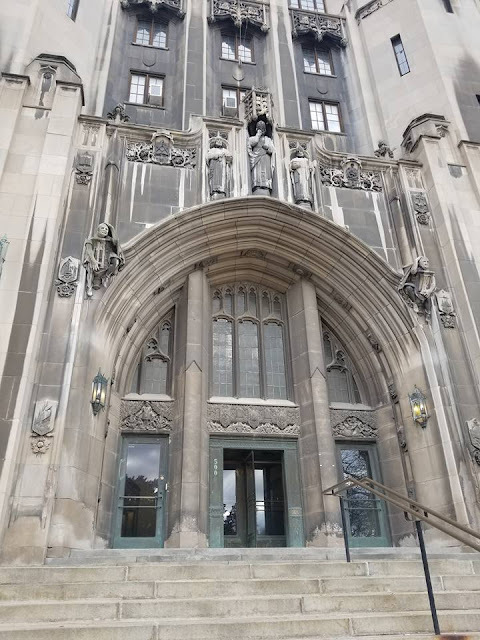 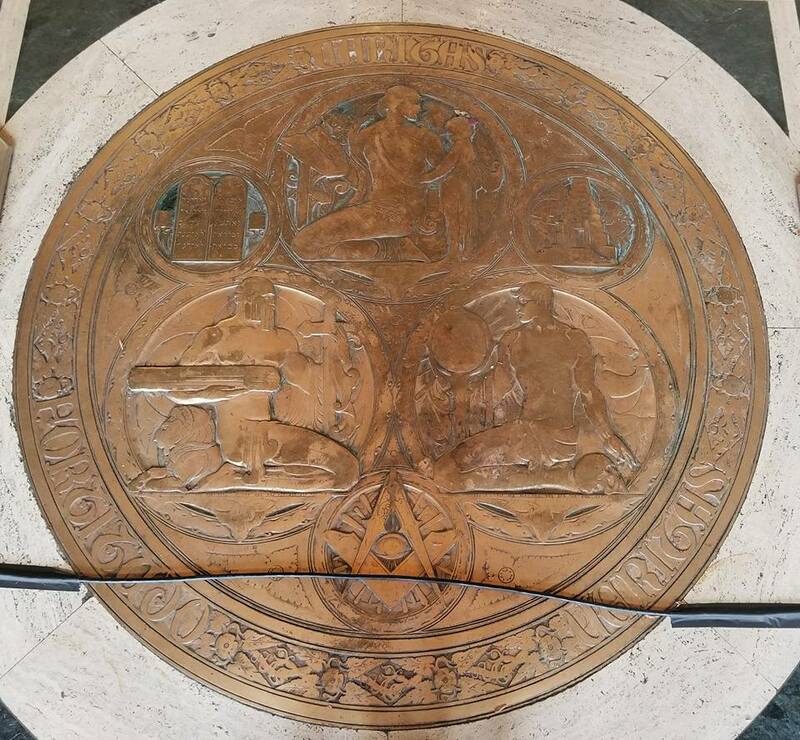 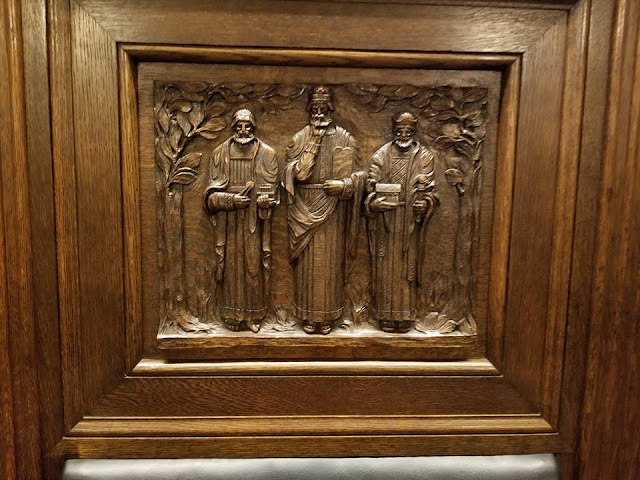 While I was here at the Detroit Masonic Temple on Saturday night for a presentation, I requested a tour on Monday when I had more time to see this amazing in the daytime. It is truly awe inspiring and seeing this building was on my Masonic bucket list. 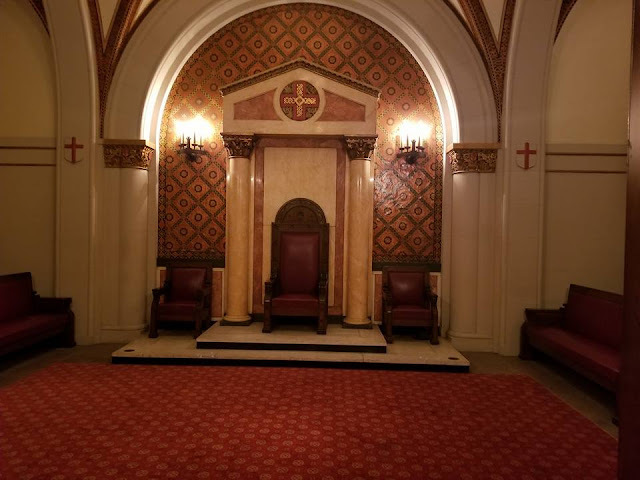 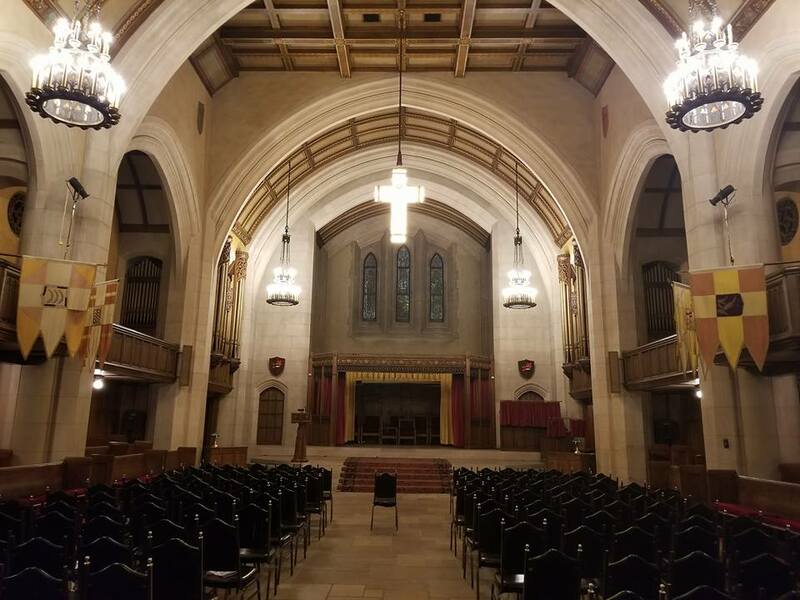 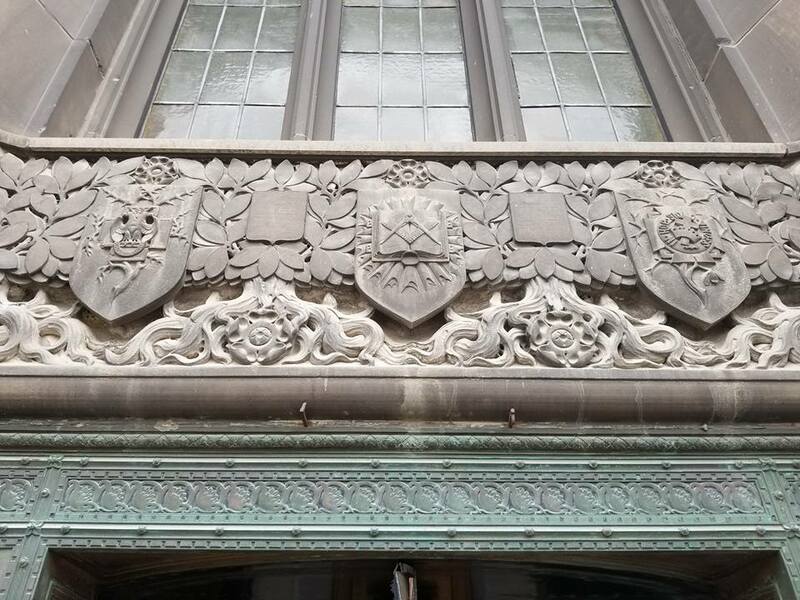 I wrote about this building back in 2012: Sights and Places: Detroit Masonic Temple, but no words can do it justice. 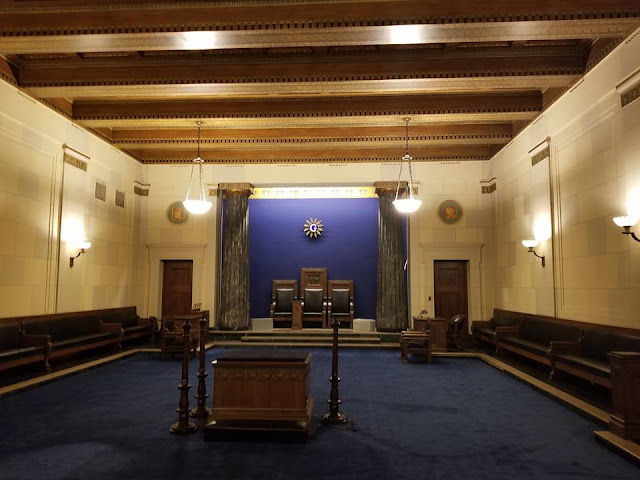 I have to thank Worshipful Brother Rob Moore, Worshipful Master of the Michigan Lodge of Research and Information for taking me on such an informative tour of this historic building. 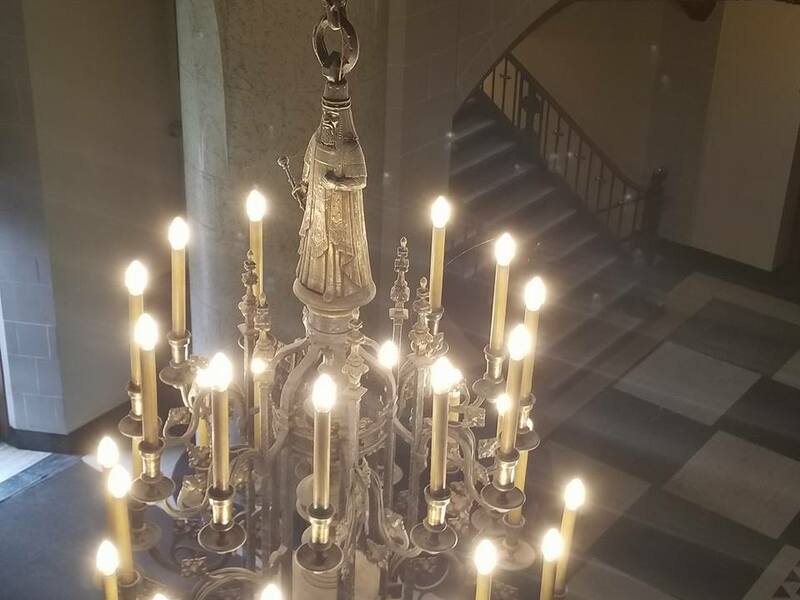 Now I am on my way back home.